It is not an easy film to watch. 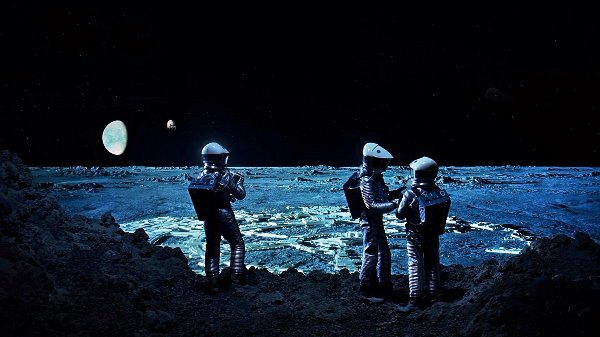 But Stanley Kubrick’s 2001: A Space Odyssey is a film that you must watch. It was released 50 years ago and is considered a landmark film. But how do you watch it? 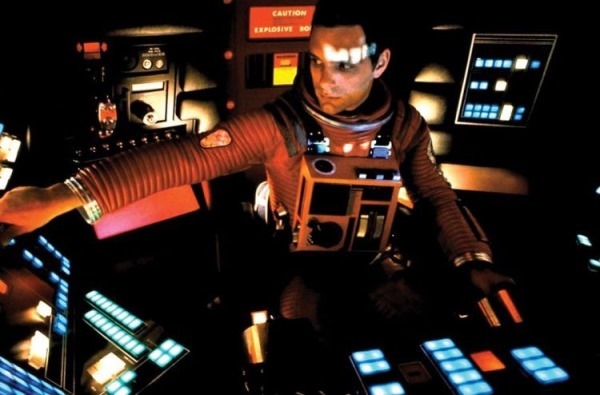 There is little dialogue in the film and some of the best lines are spoken by HAL, that ominous and mysterious computer that takes over controls of the spaceship. I first watched this movie in the mid-80s in Karachi. Video shops and Videocassette recorders (VCR) were in vogue and 26-inch TVs were considered ‘large’. I had heard of A Space Odyssey as a great science fiction film, but did not know much beyond that. I was interested in astronomy and anything related to space. I popped the video cassette into the VCR and prepared to be wowed by space. However, massive confusion ensued when the film started but the first 20 minutes focused on the everyday struggles of early hominid species (probably Australopithecus, but referred to as ape men in the film) and dialogue consisting primarily of grunts. A thought came to mind that the video guy may have given us the wrong video – a National Geographic documentary instead of science fiction about some futuristic space odyssey. But as patience was running out, came perhaps the most famous match-cut in film history. One of the ape men threw the bone up in the air after using it as a weapon against a fellow ape man being. As the bone comes down after succumbing to Earth’s gravity, its orientation is perfectly synchronised with a spacecraft in the distant future. 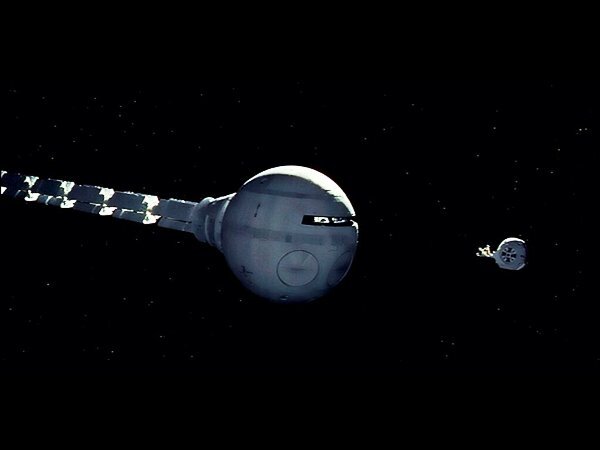 Over Johan Staruss’ famous 19th century composition, The Blue Denube Waltz, in a split-second, the movie advances a few million years and we are introduced to a routine flight of a space plane. This was sublime! For years, to be honest, I only remembered the futuristic feel of the film but not many of the details. But then in early 2000s (or perhaps, it was 2001! ), I had a chance to see it again. This time I saw it on the big screen as part of one of the re-releases of classic films. I was blown away by it. It was a transcendent experience. As film critic Roger Ebert pointed out that A Space Odyssey is “not concerned with thrilling us – but with inspiring our awe”. The scope and nature of its philosophical musings set the movie apart from most other science fiction films. This is the reason we have to watch the film. Written by Arthur C Clarke, A Space Odyssey inquires about our place in the universe and the nature of humanity. This is not surprising, as Clarke’s stories have often tackled some of our biggest questions and concern. Incidentally, last year was also the centennial of the birth of Clarke. If you have time, read his thought-provoking short stories like The Star or The Nine Billion Names of God or about the implications of our first contact with extra-terrestrial intelligence in his wonderful 1954 novel, Childhood’s End. From the film perspective, both Kubrick and Clarke grappled with the question of how to depict aliens. Astronomer Carl Sagan was brought into the conversation as well and he gave them the idea of not showing aliens at all. Our biological imaginations, so far, are strictly limited to our own home planet, and the decision to not show aliens helped retain its magic. Sagan later followed his own advice in another excellent science fiction film, Contact. But Kubrick was worried about aliens in another way as well. The premise of the movie is based on first contact with extra-terrestrial life. When A Space Odyssey was in its production phase, a National Aeronautics and Space Administration (NASA) spacecraft called Mariner 4 was about to take the first close-up pictures of Mars in 1964. We did not know what we would find on Mars. It’s unlikely, but what if we had found artificial structures on the Red Planet? Exciting as it would have been, from Kubrick’s perspective, this would have undermined the very premise of this expensive film he was making. 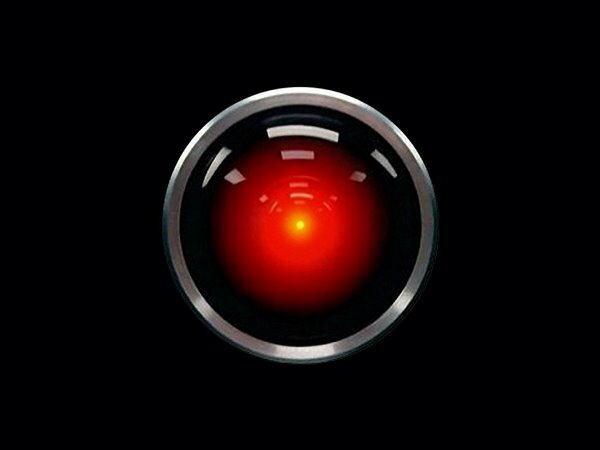 According to a new book on the making of A Space Odyssey, Kubrick even inquired about financial insurance in case such a scenario unfolds. The insurance was too expensive, and Mariner 4, in any case, revealed Mars to be an inhospitable desert (later Mars missions would detect past water flow signatures, again raising the hopes for finding past or present life on the Red Planet). Today, there are numerous plans in the works for human space exploration. It is quite likely that we will see humans back on the moon in the next decade, with a possible Chinese lunar base by 2030. There are several ambitious plans in the work for a human mission to Mars as well. Even United Arab Emirates (UAE) is getting in the mix, along with several private space companies. Humans will be on Mars, if not by 2030 then by 2050. It is not a question of if but only of when. With this human expansion into space on the horizon, this is a good time to start thinking about the nature of exploration and what it means to be a human in this cosmos. These are big questions. 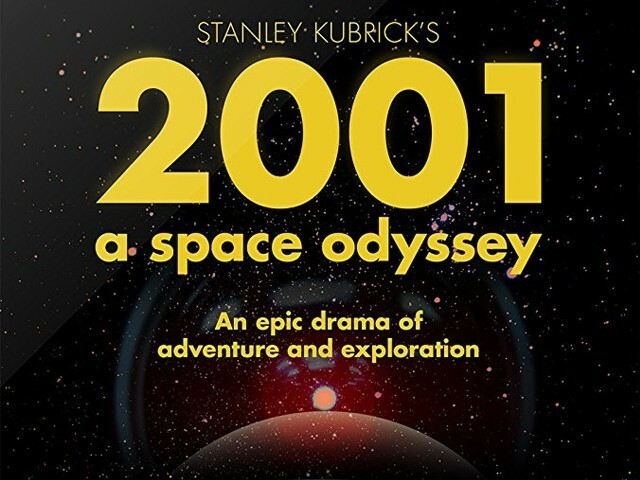 If you want a start, then darken your room, find the biggest screen possible, increase the volume, leave your cell phones in another room, be patient (especially in the first and last 20 minutes of the film), and immerse yourself in the meditative exploration of 2001: A Space Odyssey. Science ka Adda Episode 2: Do you know where you live? Great film that asks everyone to open their minds to the endless possibilities beyond our very tiny planet in the Sea of the universse! 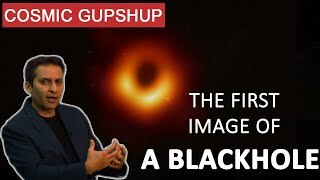 Many years ago the Hubble Space Telescope was pointed at the darkest corner of the visible universe to see what existed there!